Remote display can be wall mounted or placed on a surface of your choice. 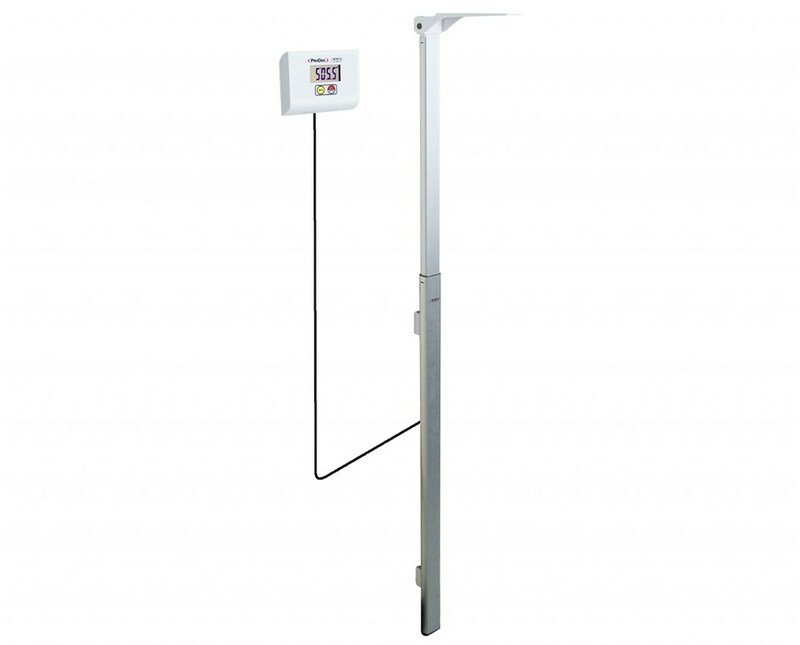 The DHRWM Digital Wall Mounted Height Rod is an excellent choice for height measurements. 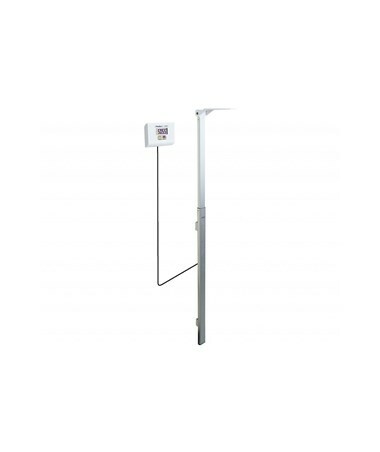 Providing quick an accurate results, this standiometer is ideal in any medical environment. The remote LCD display can be mounted on a wall or placed on a surface of your choice.